Office floor to let. New 5 year lease. 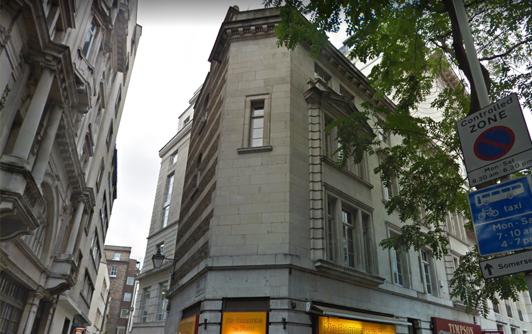 The building is located on the corner of Gate Street and Kingsway, approximately 100 yards from High Holborn Underground Station. This high-profile building is clad in stone and boasts a contemporary entrance and common parts. The comfort cooled and heated accommodation comprises the entire first floor. The accommodation is in clear space with some demountable partitioning. the level of rates payable.